Awards are a way to appreciate a person’s skills and talents. 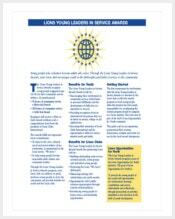 These also prove to be an encouragement for other people to follow suit and prove their mettle. No wonder, awards are such an important part of today’s world. Business organizations to governmental agencies and educational institutions, all give away awards as a mark of recognition and with an idea of encouraging constructive development. However, writing an award certificate is no child’s play. 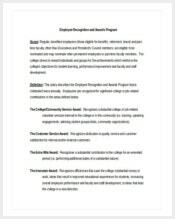 Thanks to award templates, this has surely become easier as this comprises of all the essential segments. So, the user just has to enter the required details. 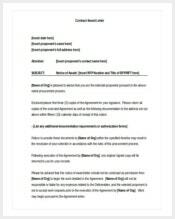 How to Create an Award Certificate? 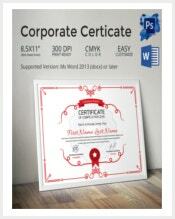 An award certificate is a document that would be cherished by the winner for a long time to come. Thus this should be designed with a lot of care and thought. 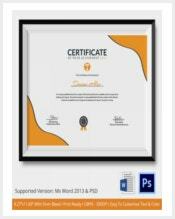 The structure of the certificate should be elegant and attractive without being too flamboyant. 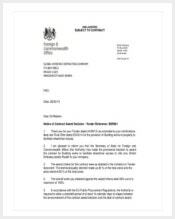 At the top should be the title of the certificate. 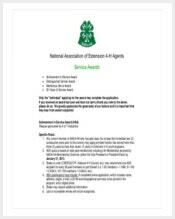 This could be anything from “Certificate of Appreciation” to “Certificate of Excellence”. Below this should be the message that applauds the achievement or contribution of the person. The message should be interspersed with a segment where the name of the person and his achievement can be put down. 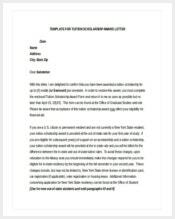 At the end should be the segments for the signature of the authority as well as their seal. 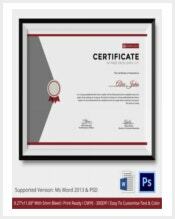 Designing an award certificate can be a daunting task as you need to be careful of the tone of the content as well as the details that you will be including in it. 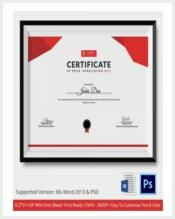 However, thanks to the award certificate examples this can actually become quite simple. 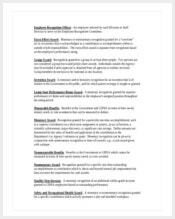 These examples have been designed by experts and follow a predefined format that is recognized by all. 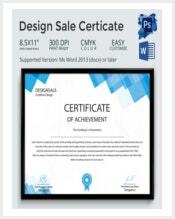 Using this template, you can easily create a unique award certificate. The best part is that you can customize it as per your needs. 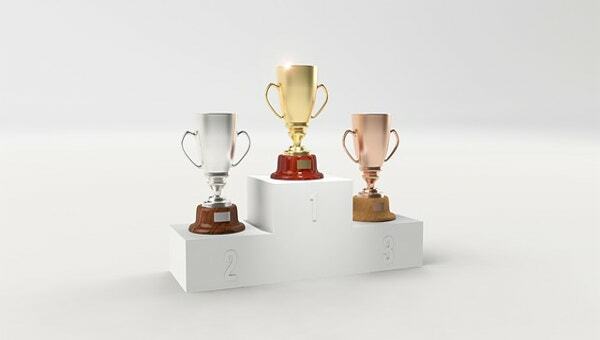 How to Structure Awards for Success? You just can’t give away awards without any thought. In fact, this would lead to the missing of the whole point of an award. Thus if you really need people to work hard and cherish the awards, you need to structure them with a lot of thought. Start by planning some goals. Make sure that these goals are achievable and feasible. Do not forget to consider your past goals as the new goals should be an extension of these. It would be a good idea to analyze every department separately along with its various functions and then designate awards for each. There should be one award that brings all the people under one roof and encourages them to compete for it in a constructive manner. 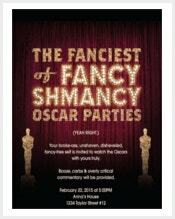 Remember that there is really no need to announce an award for its monetary benefits. It should rather be the recognition that should get the people interested in it. Awards need not always be materialistically and monetarily inclined. In fact, people should work for these awards not with greed in their mind but with an aim to prove their mettle in a positive way. 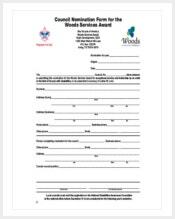 This is one of the reasons why many organizations prefer word awards over the monetary rewards. 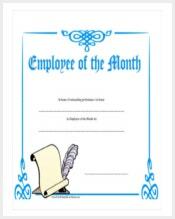 These awards offer the winners with certificates that toot toots about their achievements and contribution rather than offering them money. 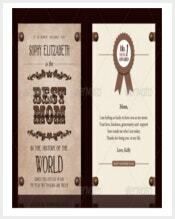 Word award templates can come in handy in designing such certificates that coin the content in an attractive fashion. 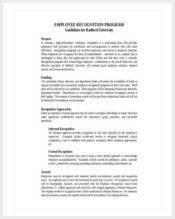 Most organizations and institutions announce the end of the year awards to recognize the efforts and performances of their patrons throughout the year. 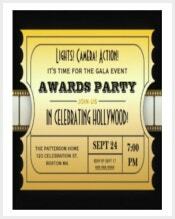 However, preparing for these awards is a year long process. First, the award-givers have to think of the various awards that should be announced. For this, they may have to take into consideration a lot of aspects that govern these functions. They may have to announce awards under various categories to do justice to each function or skill. Then they need to keep an eye on each and every person who is in the running for these awards. They will have to record all the data in an orderly fashion. At the end of the year, they will be required to analyze this data in a qualitative as well as quantitative manner and decide on the winners. 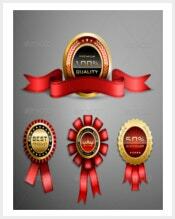 Many organizations offer award ribbons instead of the traditional certificates to their winners. 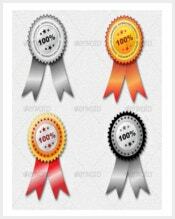 These award ribbons work just as fine and are actually more attractive than the certificates. 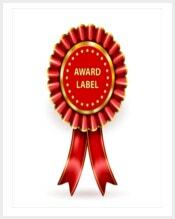 Using award ribbon templates makes it easier for the organizers to design these in an attractive yet professional manner. They can also customize these as per their needs. 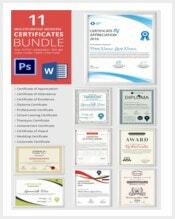 Need help to design award certificates and ribbons? 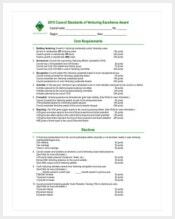 Go ahead and get some cue from these award templates. These have been designed by experts and look extremely chic and professional. 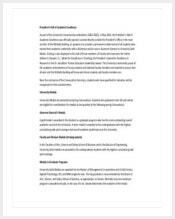 You can easily download these and then customize them as per your needs.